Galaxy heavy duty contract high back upholstered office chair. 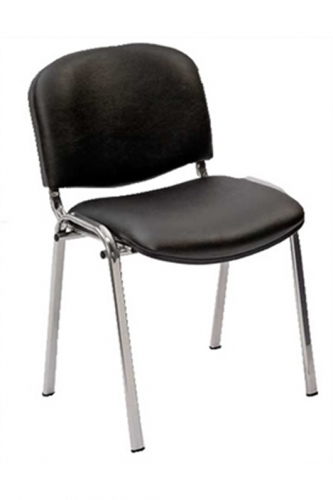 A HEAVY-DUTY high back chair suitable for general office, call centre and public sector use. Thick padding make this chair ideal for offices, call centres, receptionists as it provides a level of comfort suitable for the most demanding environment. 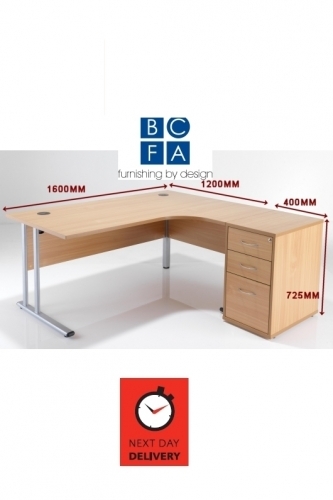 High quality permanent contact back mechanism fitted with ratchet height adjustable back for ease of use. Search on line using code 'GALAXY UPHOLSTERED' : if you find it cheaper call us! Height adjustable arms with soft matching arm pads. Contoured thick foam for extra durable comfort. Three lever fully functional mechanism.